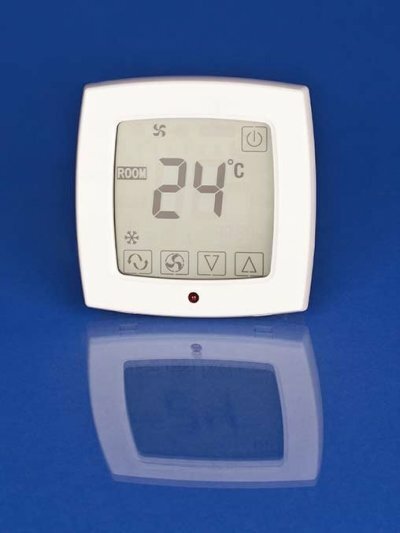 TST 8-series Touch Screen Thermostats are used to control room temperature in commercial,industrial and residential environment via controlling fan coil units and motorized valve, motorized fan and valve of heating only, cooling only and heating/cooling central air-condition and system thereof, and uses NTC to detect the room temperature and compares it with the set-point so as to automatically keep the room temperature stable. 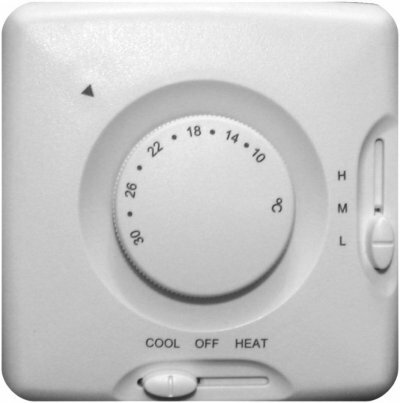 ETL 9-series thermostats are used to control room temperature in commercial, industrial and residential environment via controlling fan coil units and motorized valve, motorized fan and valve of heating only, cooling only and heating/cooling central air-condition and system thereof, and uses NTC to detect the room temperature and compares it with the set-point so as to automatically keep the room temperature stable. 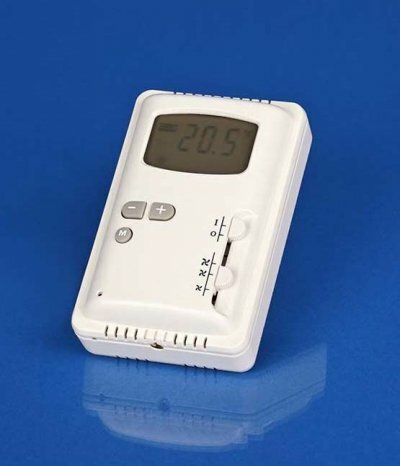 MRT 31A is a mechanical thermostat, thermostat apply to business and household buildings, control the heating, cooling air-condition fan coil and valves, compare the set temperature with logic circuits and its measurement of temperature, when temperature relative difference more than 1 °C, the fans or motorized valve runs automatically, when the ambient temperature reachs the set temperature, fan or motorized valve closes automatically. 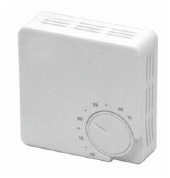 The electro mechanical room thermostats MRT 00-series are designed to control heating, cooling, or year-round air conditioning unit in all commercial industrial and residential buildings. 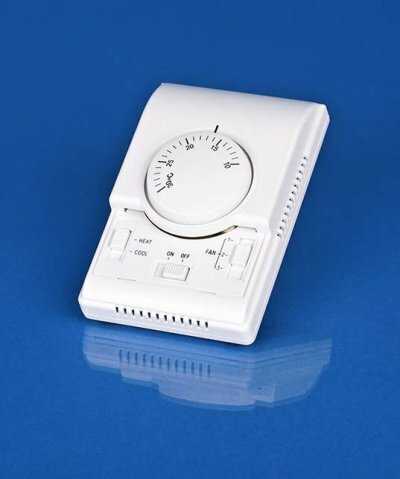 The MRT 171 electro mechanical room thermostat are designed for line voltage or low voltage control of valves, relays and fan motors in fan coil units for commercial, industrial and residential installations.